In general, a cat is considered senior at around ten years of age. While the term "senior" can be scary to a pet parent, it's merely a designation of a cat's life stage and not necessarily an indicator of the cat's health status. Many senior cats are still vigorous and healthy, with few signs of the advancing years. As your cat ages, some changes in behavior include increased vocalization, confusion, aggression, restlessness, reduced activity level, depression or anxiety. Since aging cats may experience physical changes such as hearing or vision loss, painful joints or other diseases, it can be difficult to determine if a behavioral change is due to a cognitive decline or is a symptom of an underlying physical condition. A cat that begins eliminating outside the litter box may do so because of a urinary tract problem, for example, or may be experiencing mobility problems caused by painful, arthritic joints. 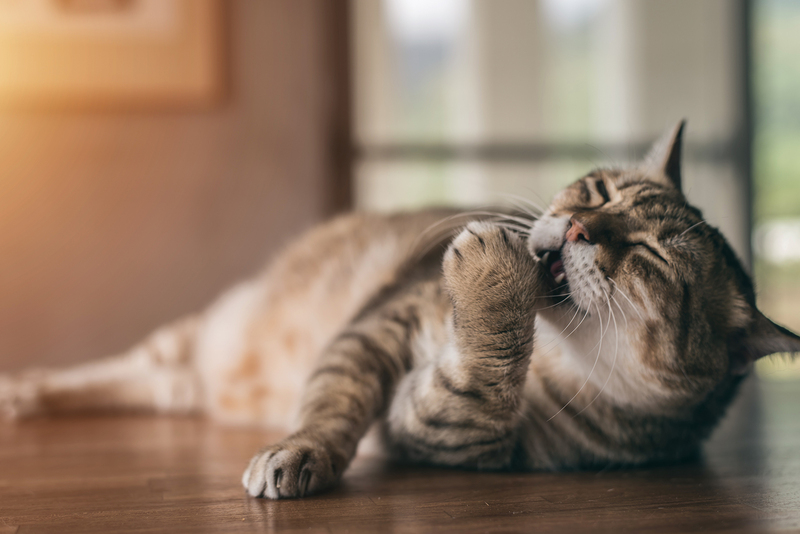 If you notice a behavioral change in your aging cat, your best course of action is a trip to the veterinarian to determine the cause of the behavior and rule out any underlying disease process. 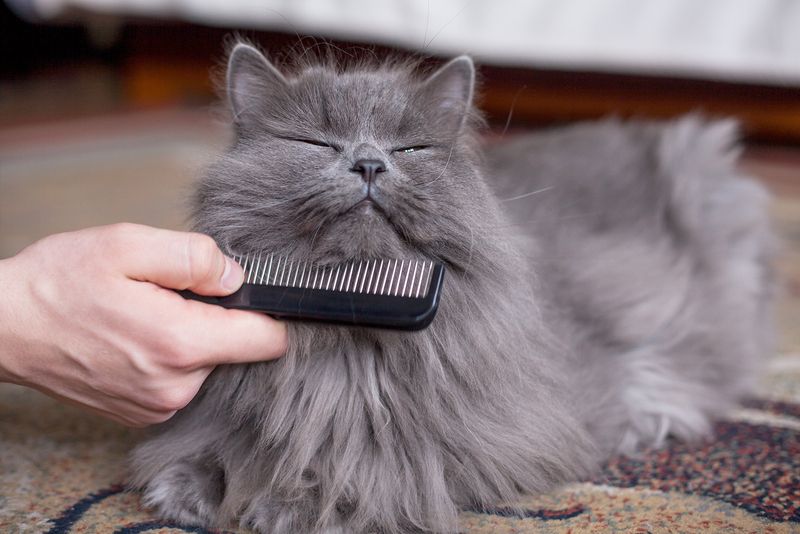 If your cat is otherwise healthy, there are a number of over-the-counter supplements that can help soothe and calm an anxious cat. Unfortunately, cats are masters at hiding signs of illness, often until a condition has become quite advanced. Become your senior cat's best advocate by watching for subtle signs of illness so that your cat gets early treatment, which can significantly extend the length and quality of your senior cat's life. As your cat ages, you'll also need to watch for weight fluctuations — either unexpected weight gain or loss. While weight gain is often due to overfeeding a less active cat, weight loss can be a sign of a more serious problem such as hyperthyroidism, cancer, diabetes, kidney disease, or dental disease. Regardless of the life stage, all cats are obligate carnivores. That means they must eat a species-appropriate meat-based diet, and senior cats in particular should be fed a cat food with a high-quality protein. Superior nutrition and certain supplements can actually help slow down the progression of some signs of aging in your cat. If your cat already has a medical condition such as diabetes or IBS, your veterinarian will be able to provide dietary recommendations to help manage your cat's disease.